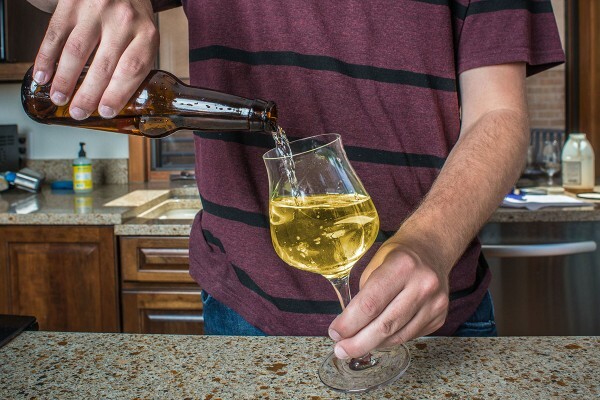 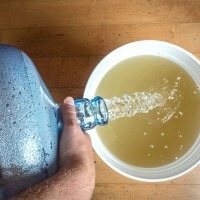 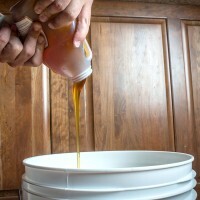 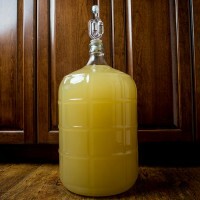 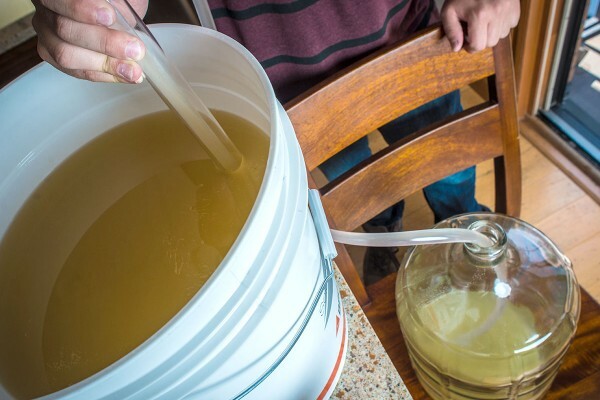 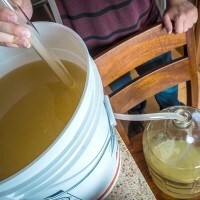 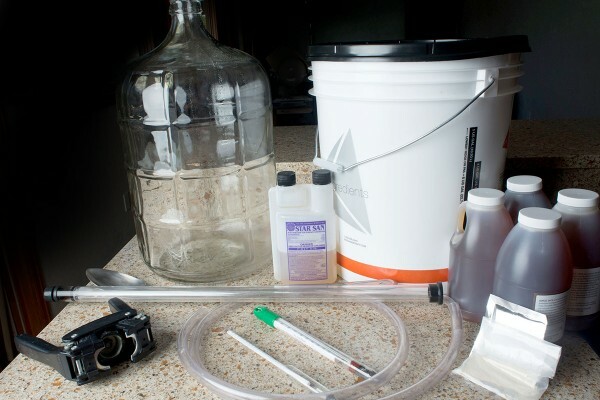 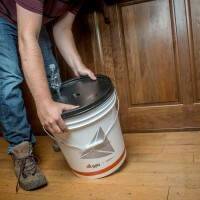 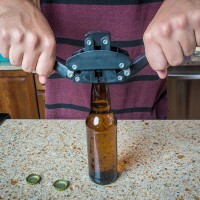 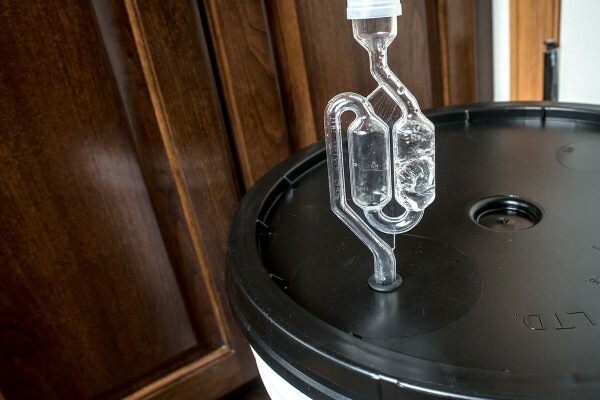 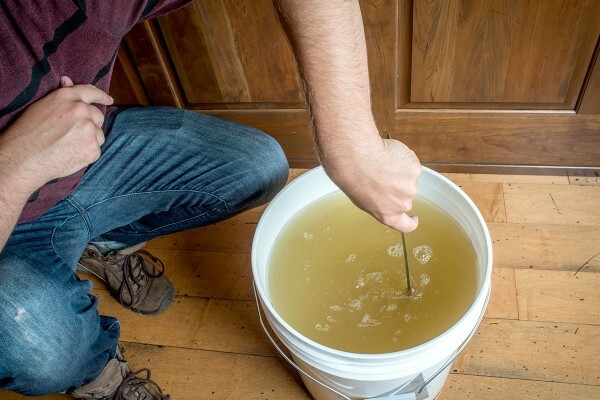 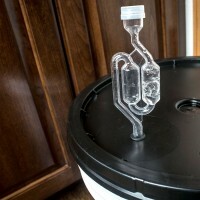 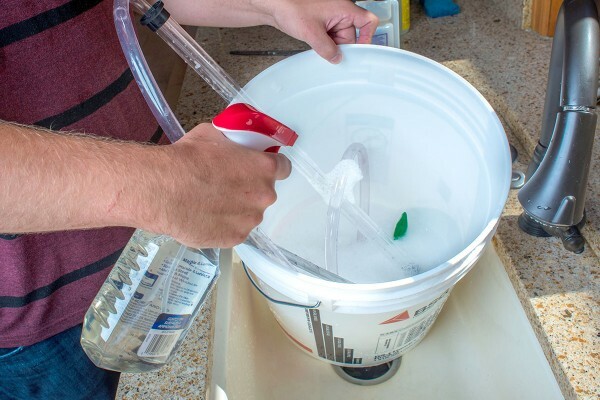 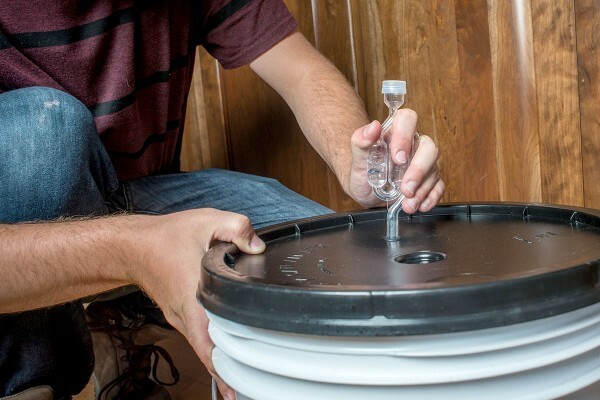 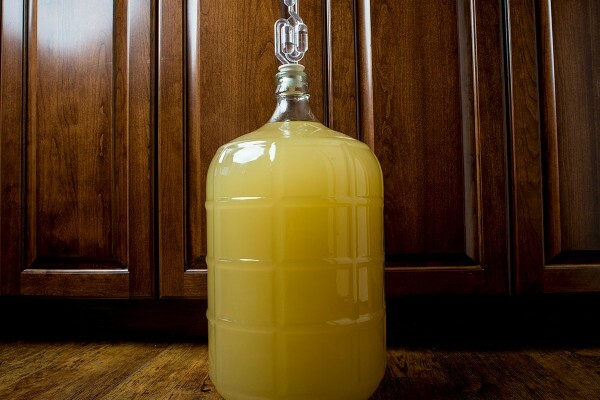 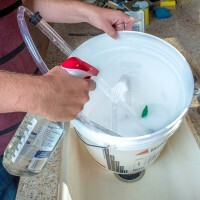 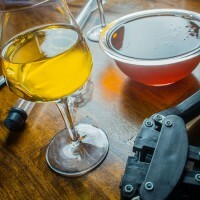 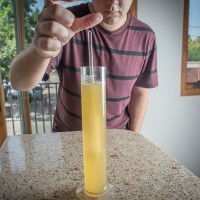 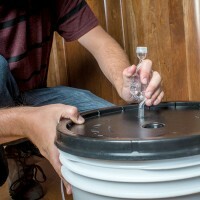 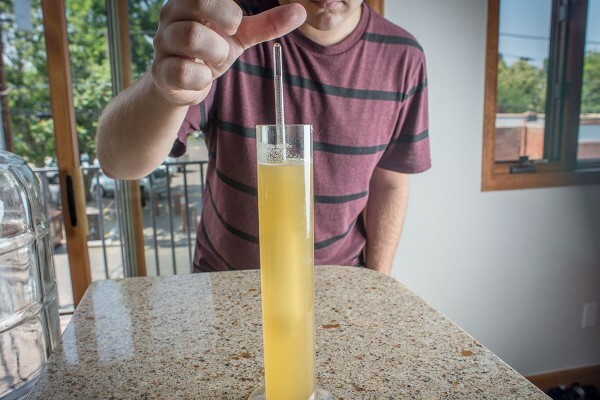 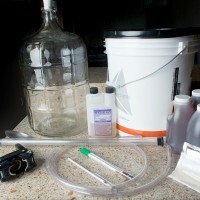 Like brewing beer, making mead can be as simple or as complicated as you want to make it. 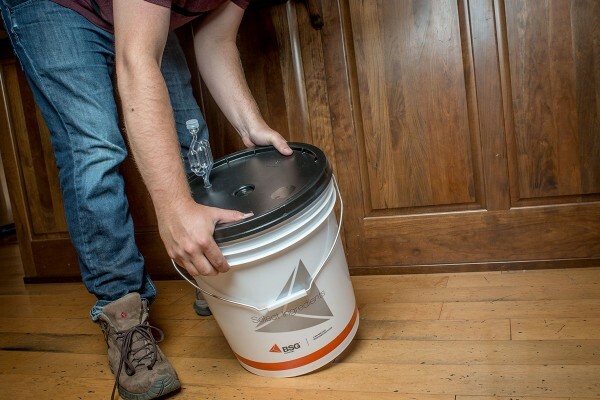 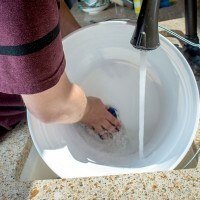 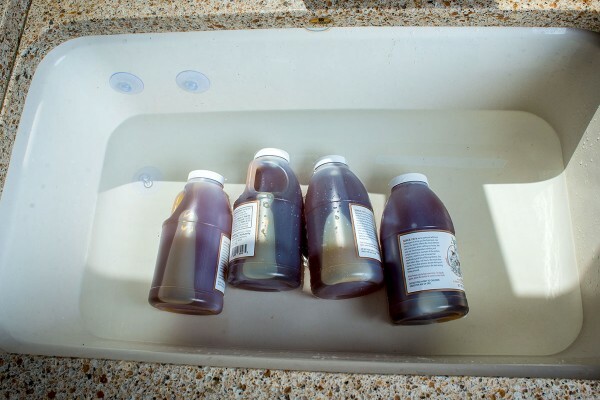 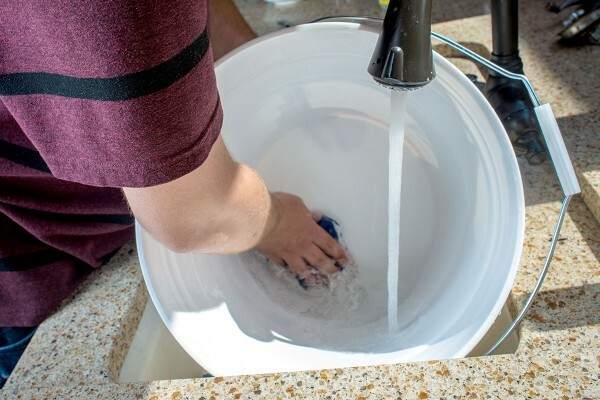 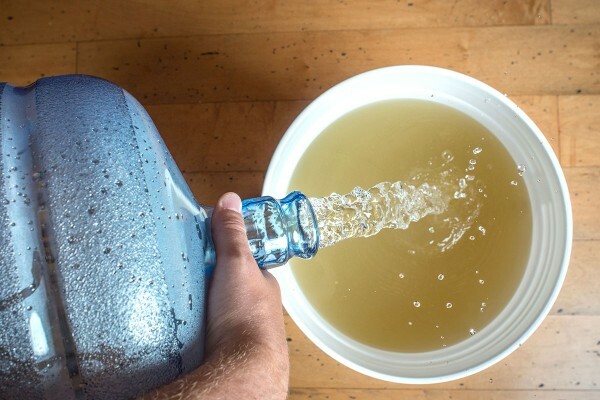 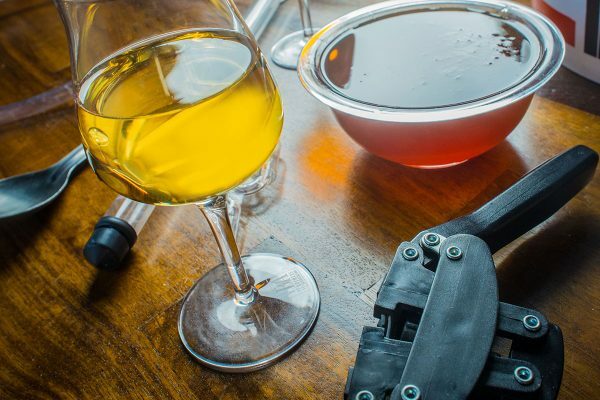 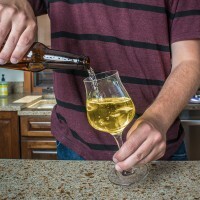 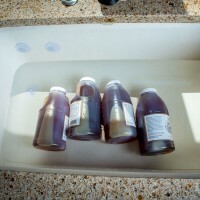 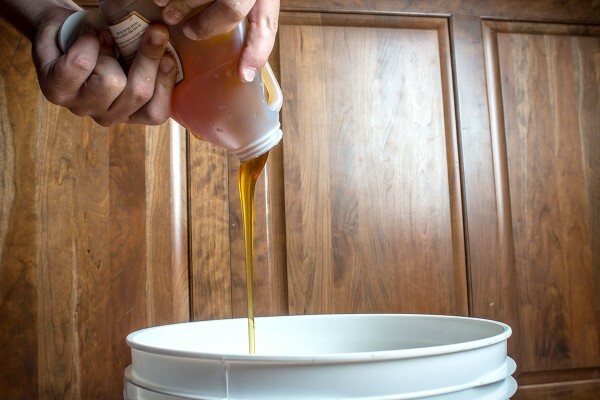 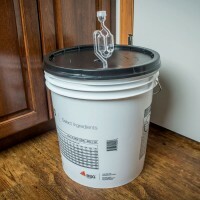 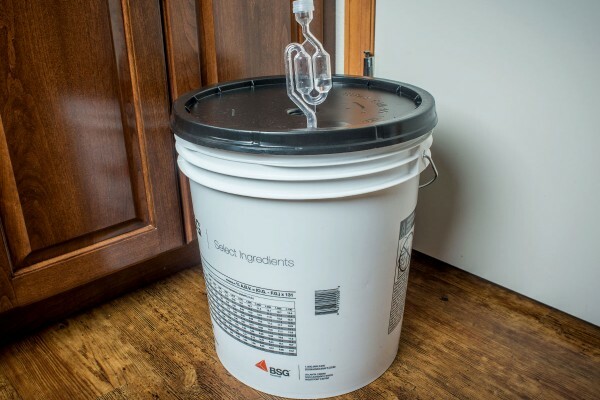 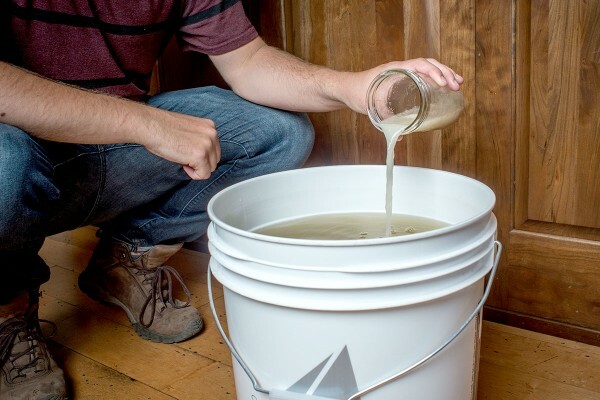 This tutorial covers one of the easiest ways to make mead at home, without the use of any heat in order to preserve the flavor and aroma characteristics of the honey. 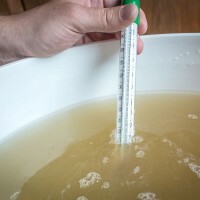 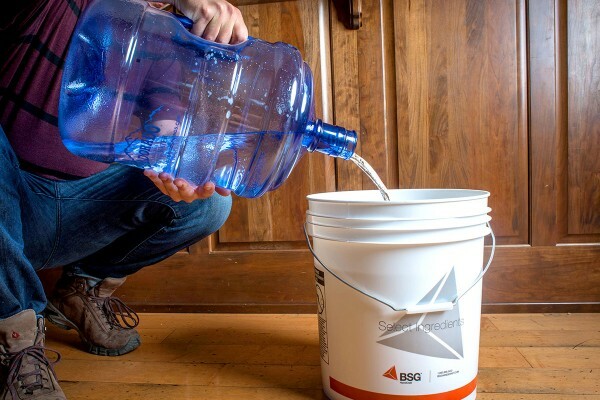 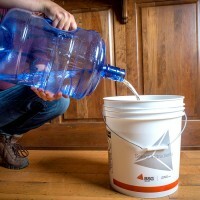 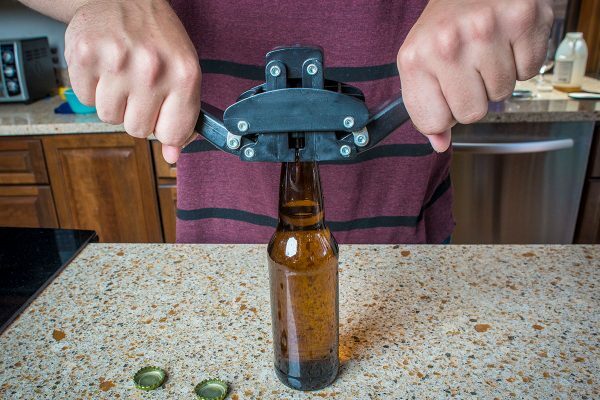 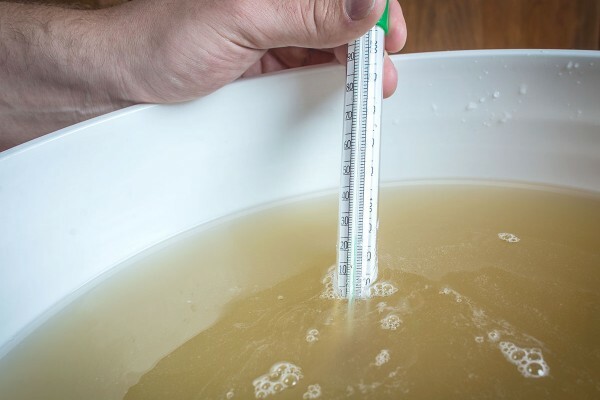 For the healthy fermentation, it is recommended to incorporate a staggered nutrient schedule.